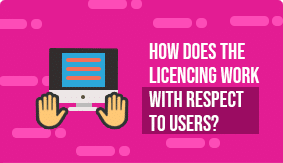 How are user licences applied? 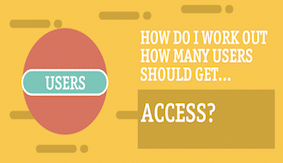 How do I work out how many users should get access? 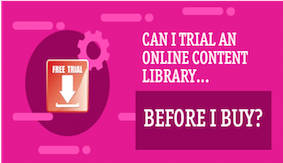 Can I trial an online content library before I buy? 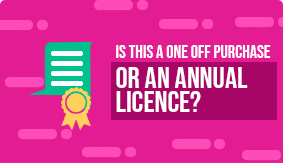 Is this a one off purchase or an annual licence? 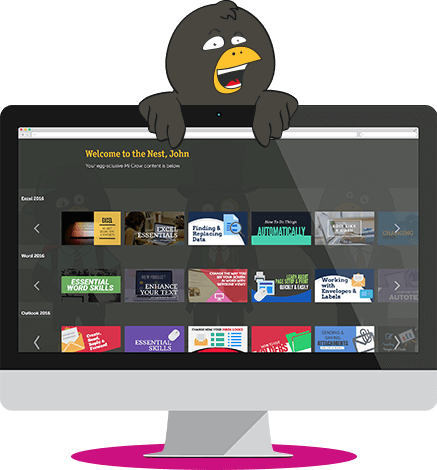 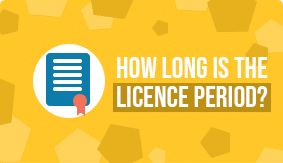 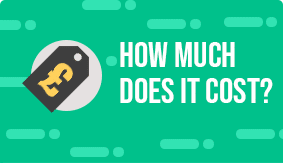 How long are e-learning licence periods? 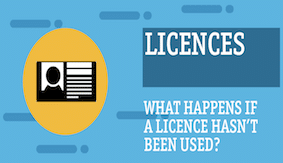 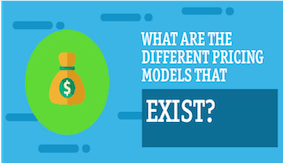 How does online content licencing work?